With slightly different use of existing means of production you can often create a better distinguished product and connect with existing or new markets. The appearance can be optimized by adjusting the production process. Also you can create product variations with a minimal investment. A known problem with regular pMDI inhalers is the fact you do not know how many doses are left in your inhaler. Dry powder inhalers often have dose counters to solve this problem. Insight: Can we use a known reliable dry powder dose counter in a pMDI inhaler to reduce development cost and time? 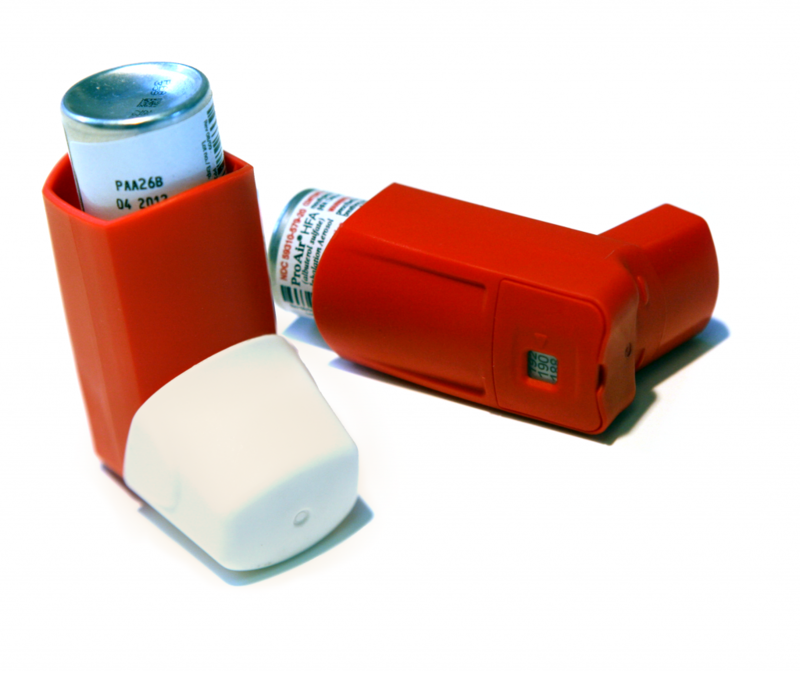 Solution: ProAir is a pMDI inhaler slightly modified to accommodate the existing counter device already used in a dry powder inhaler.